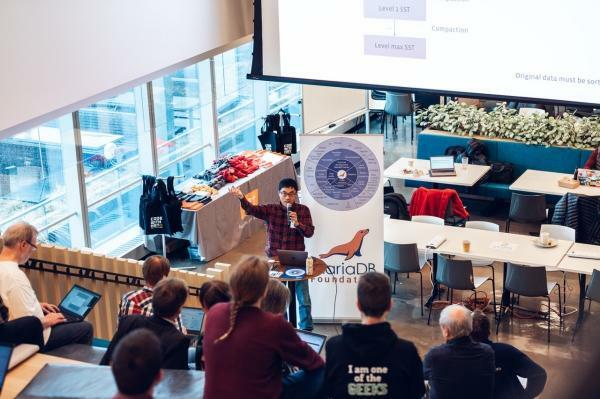 The 2019 New York MariaDB Developers UnConference was hosted by Hudson River Trading, on February 23 and February 24. Below are a list of the sessions with links to slides where available (some were discussions with no slides). This post will be updated as slides/video become available.